Welcome to Episode Seventy-nine of the Get N Or Get Out Nintendo Podcast where we discuss all the Nintendo news live for your entertainment. In this episode, Caleones (Sergio Acevedo), and Dantes talk about Super Smash Bros. 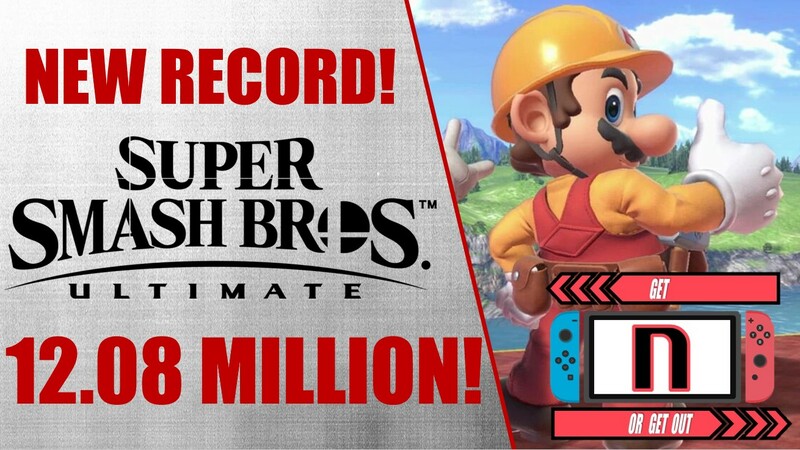 Ultimate selling over 12 million copies in less than a month, Nintendo lowering their FY2018 forecast from 20 million down to 17 million, and rumors about Achievements finally coming to the system. Also, we discuss the Nintendo news for the week of 1/28/2019. (Originally aired: February 3rd, 2019).